Matt focuses primarily on real estate and development matters, and has experience working on federal and state historic tax credit matters as well as New Markets Tax Credit (NMTC) transactions. 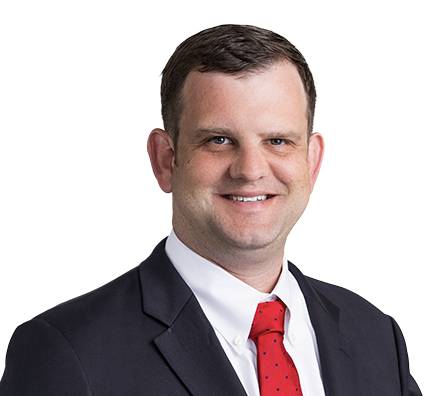 Since becoming an attorney in 2013, Matt has assisted clients with state and federal historic rehabilitation tax credit equity and NMTC transactions. Additionally, he has helped developers with tax controversy matters involving the IRS and developers and lenders in securing HUD/FHA insured financing. Prior to his time practicing law, Matt worked as a regulatory manager for a national chemical distributor and as a high school social studies teacher.